The Hebrew University of Jerusalem’s Ram Semo shares lessons from its first global giving day, which Australian consultants conceived and helped to run. The urgency, excitement and momentum created by giving days represents an incredible opportunity for not-for-profits, with digital technologies meaning wide audiences can be reached. But what happens when a giving day goes global? 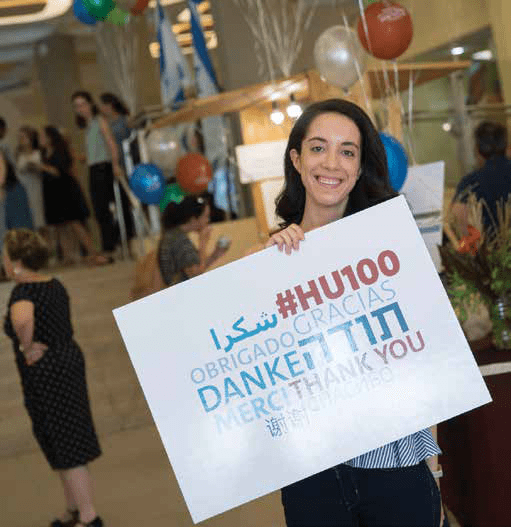 The Hebrew University of Jerusalem (HUJI) found out last year with its July 24 Global Giving Day #HU100. This ran in 16 countries including Australia, across a single global platform, and in multiple languages and currencies – and raised over US$867,000 (or AU$1.2 million). 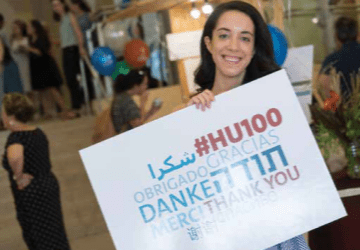 HUJI, which celebrated its centenary last year, had been investigating the best way to encourage global giving for five years. 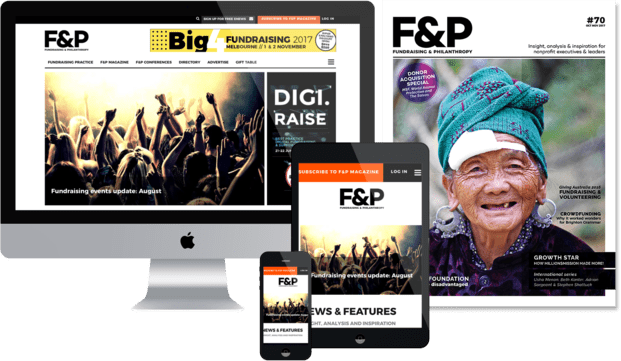 We understood that the first giving day must be a success and that we needed independent and specialist advice, and Lawrence Jackson’s digital philanthropy consultancy, Catalyst Management, was selected to assist.